Minecraft Combat Maps | Surviving Minecraft, Minecraft Adventures! Two and half thousand command blocks were used in the making of this minecraft map. 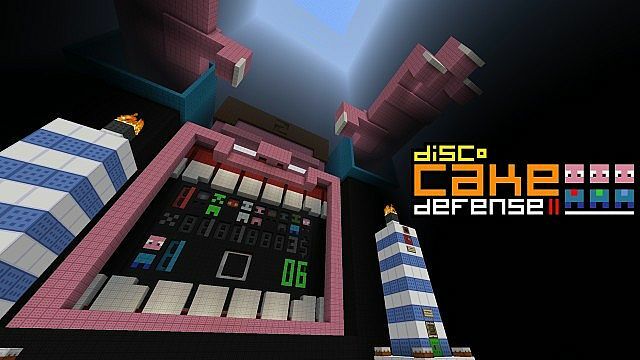 This minecraft defense map is designed for up to four players and involves, as the title suggests, defending the cake from up to twenty four waves of attackers. Complete with scoreboard, special abilties, special mobs and enough raw adrenaline to down a cow – this is THE minecraft defense map of summer 2013. This entry was posted in Minecraft Combat Maps and tagged minecraft cake defense, minecraft defense map, minecraft scoreboard map on May 20, 2013 by Hope. 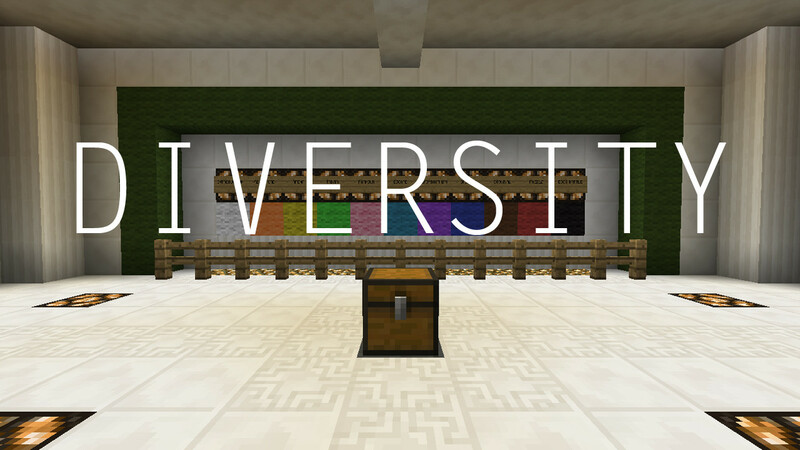 In this minecraft survival map, your own survival isn’t the only thing at stake. You have a greater purpose – to ensure that the four villagers stuck inside minecarts who depend on you for their very lives are kept safe from zombie hordes. Volcano survival isn’t a survival map in the traditional sense of the word of course, it’s more of a ‘waves of combat’ map, a term for which has not properly been coined yet. In between waves of hostile mobs you can make use of a redstone supported currency system that allows you to buy useful things, like more life, and maybe less death. 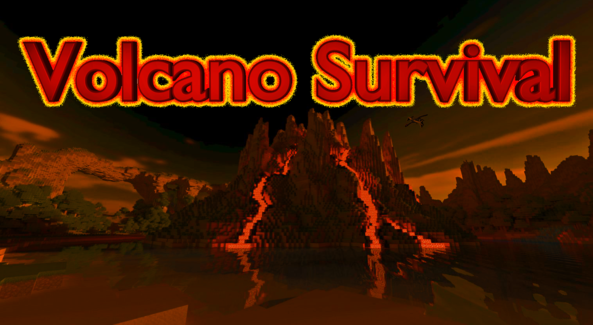 Click here to read more and download this minecraft multiplayer survival defense map! This entry was posted in Minecraft Combat Maps, Survival Maps and tagged defense map, redstone map on November 2, 2012 by Hope. This minecraft fight map reminded me of a WoW or RPG style boss fight. Specifically, you’re trying to damage the boss whilst minions come at you in constant flows. It’s surprisingly hard to send arrows into a giant mooshroom’s face whilst zombies gently nudge you into lava. Suffice to say, this minecraft map is awesome and you will enjoy it, or your money back! Click here to read more, see screenshots of being on fire and download this minecraft map! This entry was posted in Minecraft Combat Maps, Minecraft World Save Files on June 7, 2012 by Hope. Like many fine adventure maps, this one starts off with robbing the graves and homes of the dearly departed. Then you run through an awful lot of tunnels and jump over fiery lakes of lava and sort of halfway pay attention to the story that’s unfolding all around you. 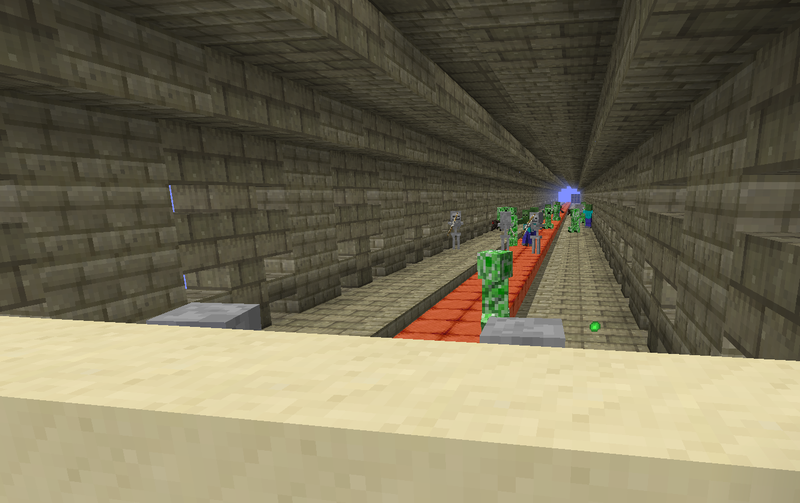 This entry was posted in Adventure Maps, Minecraft Combat Maps, Minecraft Parkour Maps on May 7, 2012 by Hope. An exciting minecraft combat adventure map in which you must storm through a dark obsidian castle, slaying hordes of monsters with various enchanted items and destroying the pits from which they spawn with beacons of light. This map is designed to be harder than minecraft’s hardest setting – and it is. 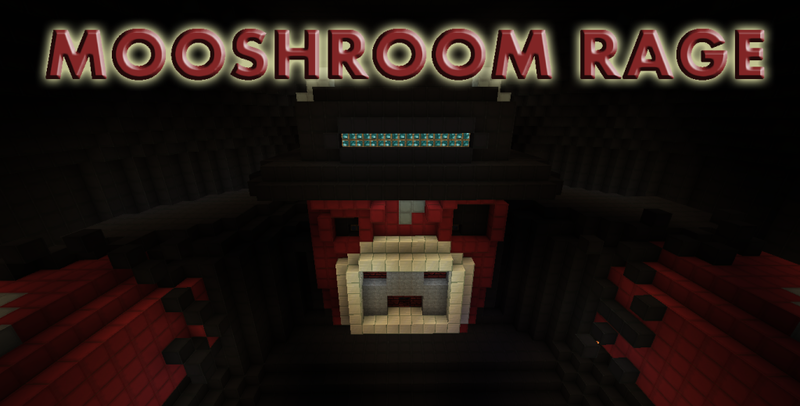 Click here to read more and download this fast paced, full on minecraft combat adventure map! This entry was posted in Adventure Maps, Minecraft Combat Maps on April 27, 2012 by Hope.